I love Suzanis, and would dearly love to own one….or several….but until I do, I’m faking it again! 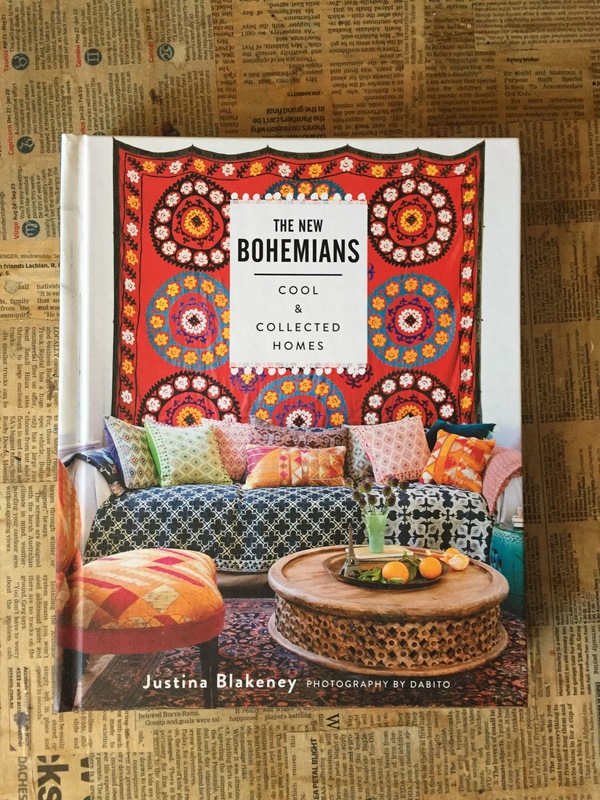 I recently bought Justina Blakeney’s awesome book The New Bohemians, and I haven’t been more inspired by one book since I found Selina Lake’s book Homespun Style. 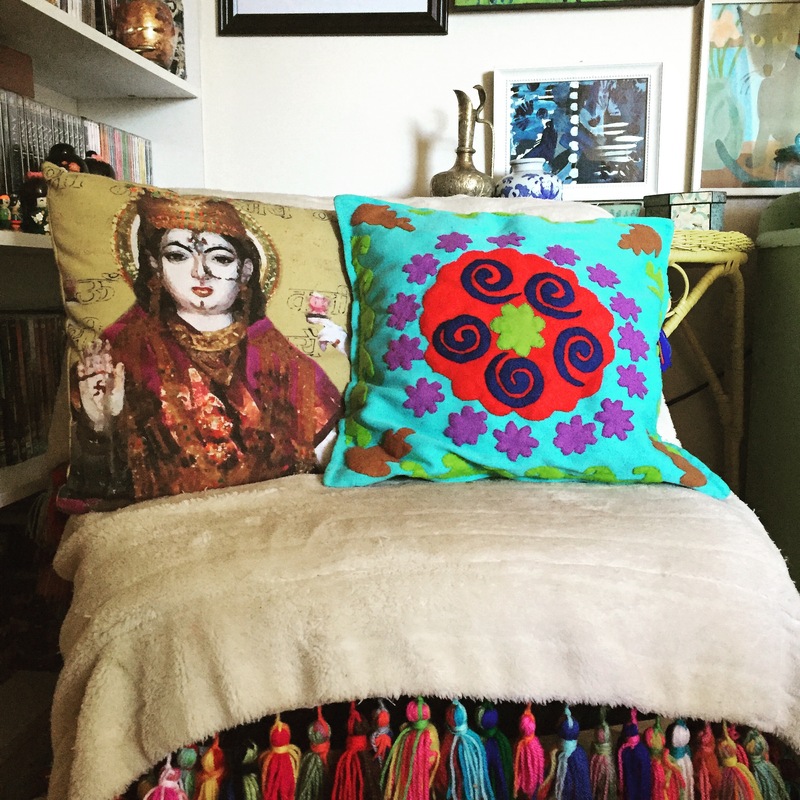 And if you haven’t seen it before, check out her blog The Jungalow. 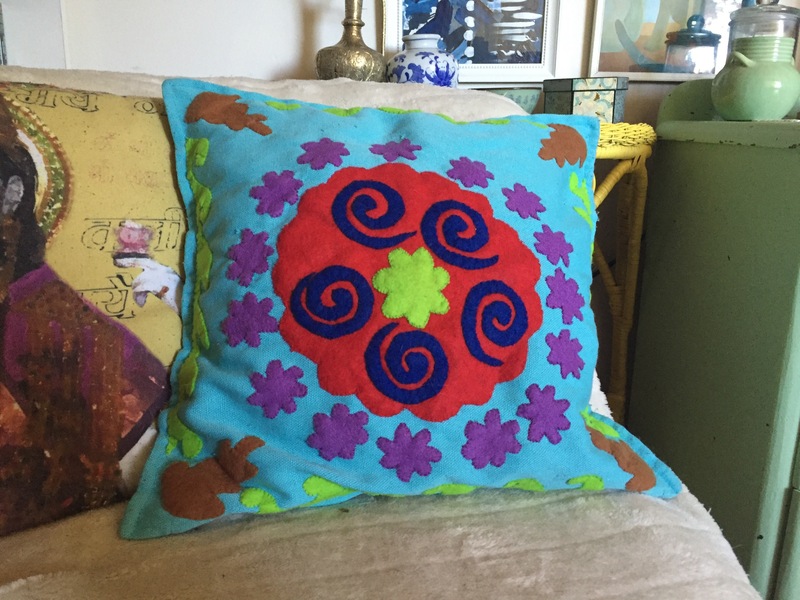 I found this old blue cushion cover, which had a couple of marks on it, and some felt. 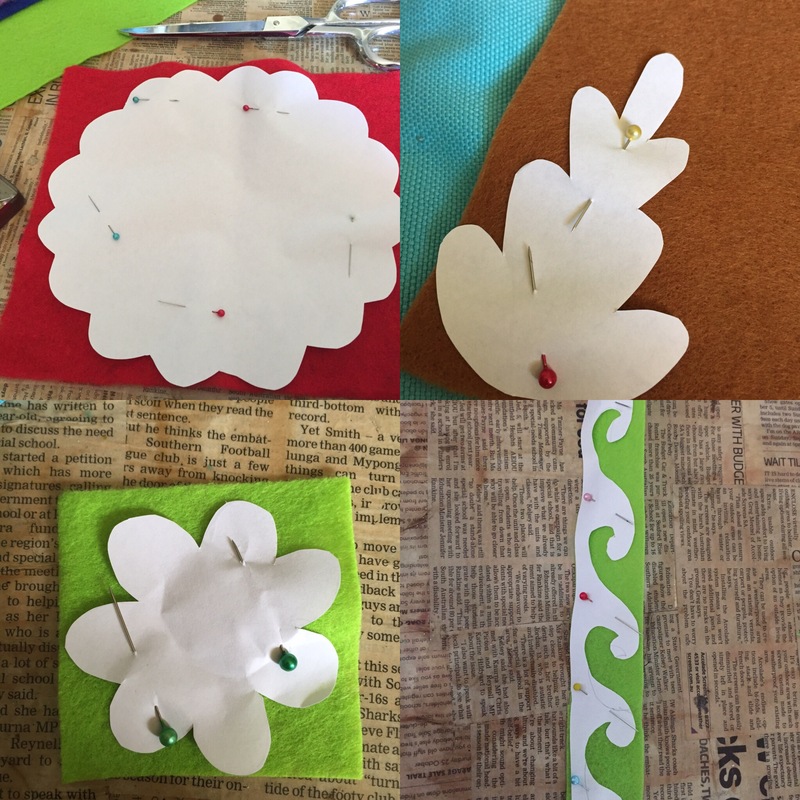 Then I drew some suzani shapes on a piece of paper. I didn’t have a plan for this, I pretty much just winged it as I went. 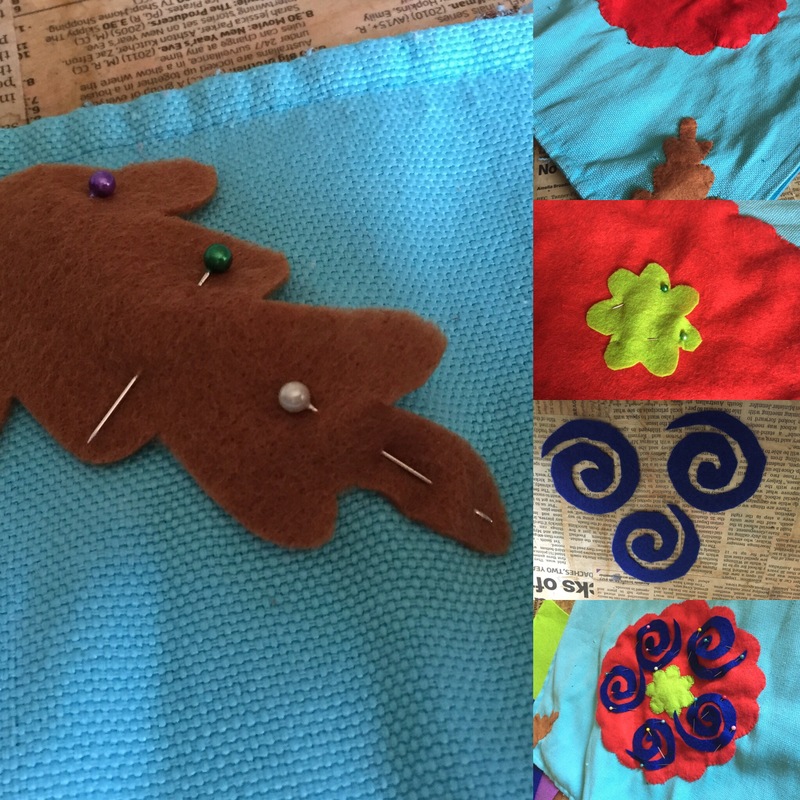 Then I cut out my shapes and hand-sewed them to my cushion cover. 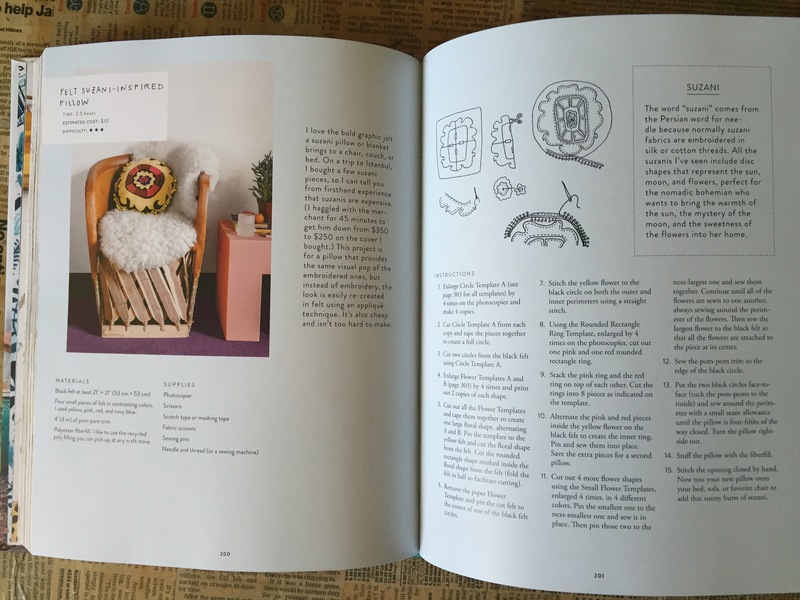 My design isn’t very well centred, and a bit haphazard- that’s what happens when you don’t plan…. 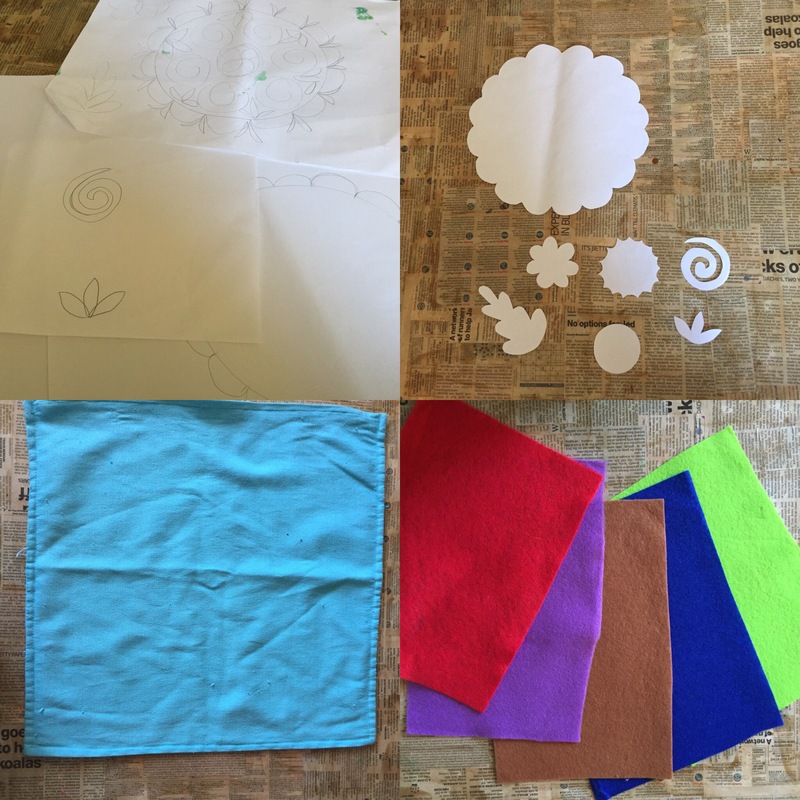 But I still think it looks pretty….. 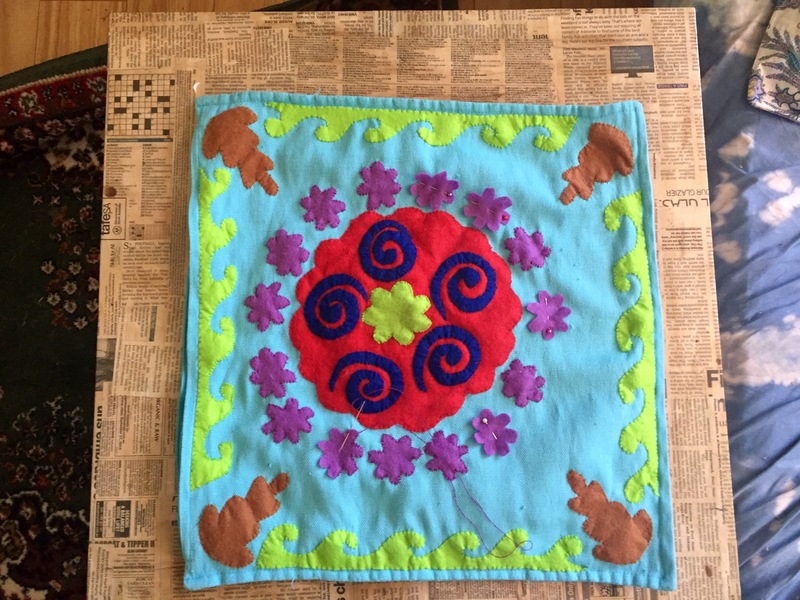 This entry was posted in Craft Projects, Home DIY and Decor, Uncategorized, Upcycled Projects and tagged applique, bohemian, craft, cushion, diy, interiors, pillow, sewing, suzani. Bookmark the permalink. Awww, thank you Miss Caly!